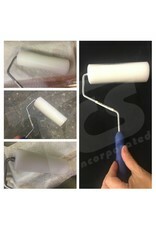 ES Manufacturingâ€™s fiberglass laminating rollers started with deluxe, bolt on collared design. 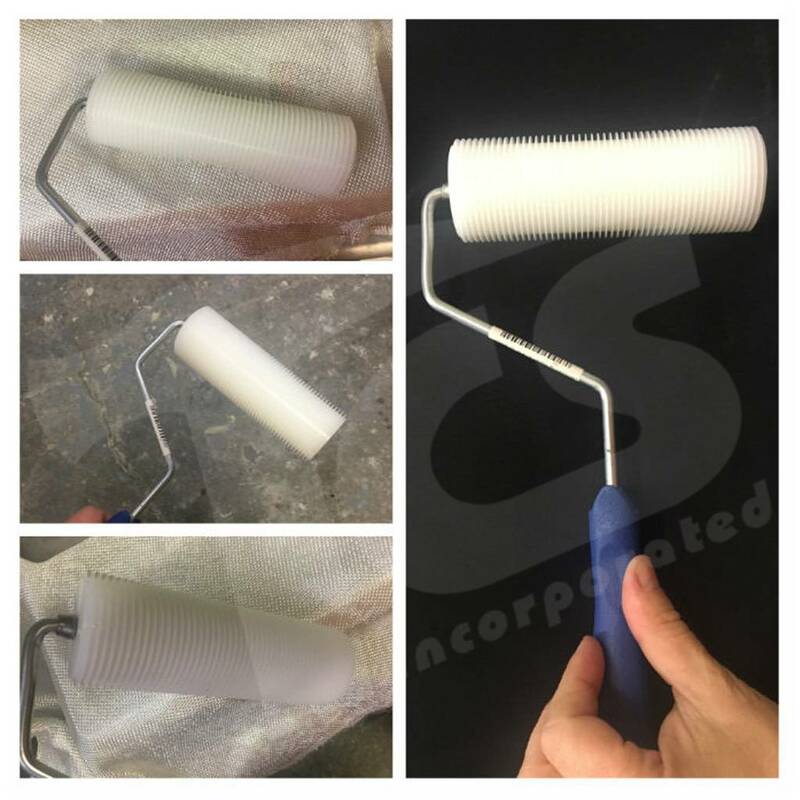 The Quick Release fiberglass laminating rollers is the worldâ€™s standard when using acetone replacements. These work great to get the air out of small radii. The paddle wheel, slotted paddle and bubble buster fiberglass laminating rollers also do a great job of getting the air out.